Finding a lemon meringue pie on the discount bakery cart at the grocery store. Christina had mentioned that she hadn’t seen me smile all day, but damned if I wasn’t grinning like a Cheshire cat when I saw that pie with the 50% off sticker on the top of the packaging. With the kind of laser focus that writers hyperbolize elite athletes of possessing, I lunged forward, grabbed the delicious package and secured it in my cart. I felt like my day was done after that, I had reached the highest of peaks. Truth is however, I have had a lot to be happy about lately. Some of these things are not even food related either! As a father, I have had the opportunity to watch each of my three children participate in something they are passionate about. For a parent, seeing your kids not only enjoy what they are doing but having a measure of success at it, is overwhelmingly satisfying. I have been happy because we have been fortunate enough to close off a couple of recruitment searches and thereby giving individuals an exciting new opportunity. Being a small part in a life event for someone is an extremely rewarding experience. Contrary to what Christina might think, there is something that even makes me happier than seeing that discounted pie. Our team at Praxis is growing. Within the context of things that are a “problem”, being busy (as a business owner) is a good one to have. I am happy to say that we are bringing on two wonderful individuals who will make Praxis even stronger and allow us to continue delivering the quality of customer service that we pride ourselves on. Lindsay Roberts and Erin Heeney are joining the team as the Director of HR Services and Program Coordinator/Facilitator, respectively. Aside from also living in one of the most beautiful corners of the country, we all share a passion for helping organizations build their best possible teams. It is rare that you meet someone for the first time and walk away feeling in complete alignment in your vision and values. We had that feeling with both Lindsay and Erin after our initial meetings. 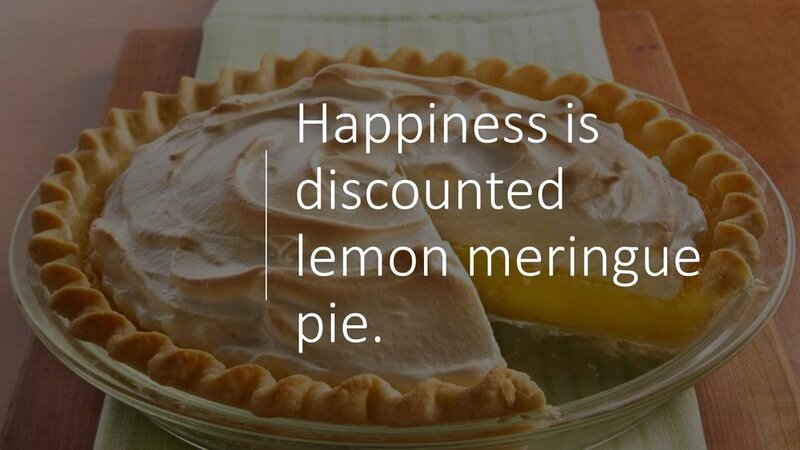 They are going to bring enormous value to Praxis and to our clients and I couldn’t be happier to have them onboard…like discounted lemon meringue pie happy.